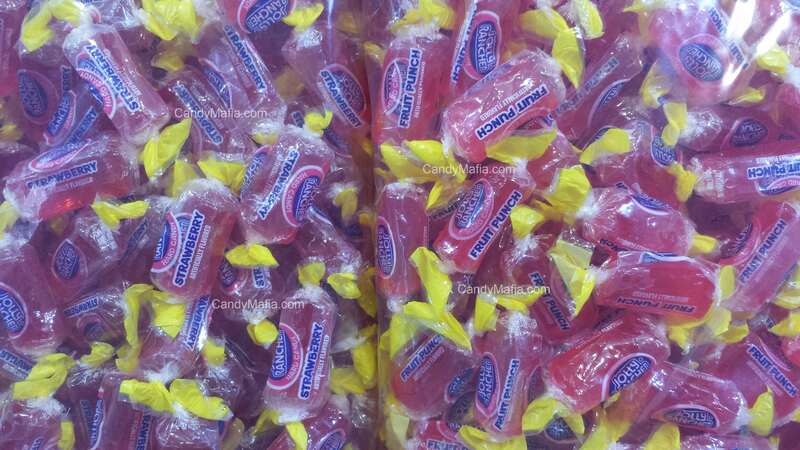 Get a total of over 80 Fruit Punch Jolly Ranchers and only the Fruit Punch ones. These little Fruit Punch Jolly Ranchers taste AMAZING! But they are extremely hard to find! But you found them! They are all individually sorted and so you only get the ones that you really want, the Fruit Punch Jolly Ranchers! 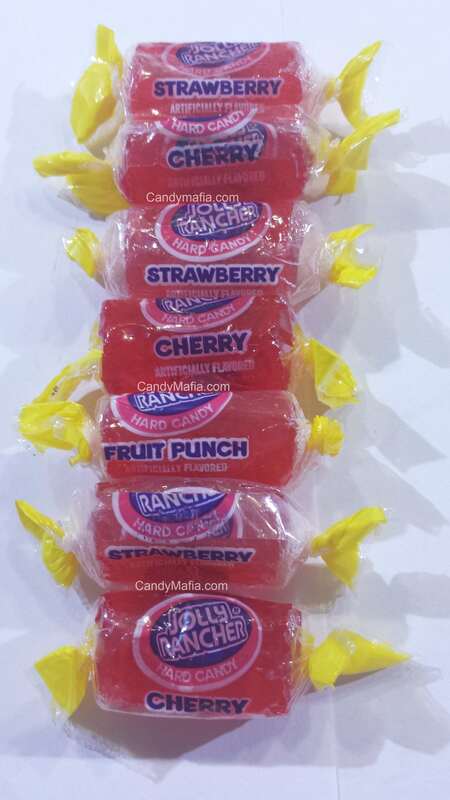 The reason that the Fruit Punch Jolly Ranchers are more expensive than the other flavors is that they are only released in limited quantities, and they use almost the identical dye as the other flavors. It makes sorting them out extremely difficult. Often times, they are packaged with the Cherry and the Strawberry flavor and they all look identical! But at least you don't have to buy an entire package and throw out the other flavors that you don't like. Thaks again for loving Fruit Punch Jolly Ranchers! Fruit punch Jolly Ranchers! Absolutely delicious. They came on time and very fresh. I can strongly recommend these. Click the button below to add the Fruit Punch Jolly Ranchers 80 pieces to your wish list.